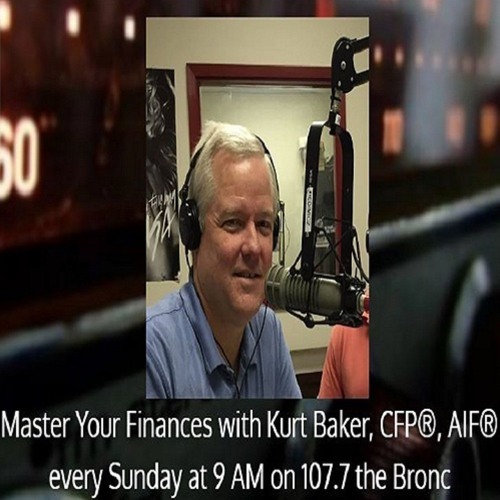 Our host, Kurtis Baker, is joined by Barbara Forshner of Artis Senior Living in Princeton, who discusses how to prepare for the transition to assisted living! Users who like Living With Dignity! Users who reposted Living With Dignity! Playlists containing Living With Dignity! More tracks like Living With Dignity!